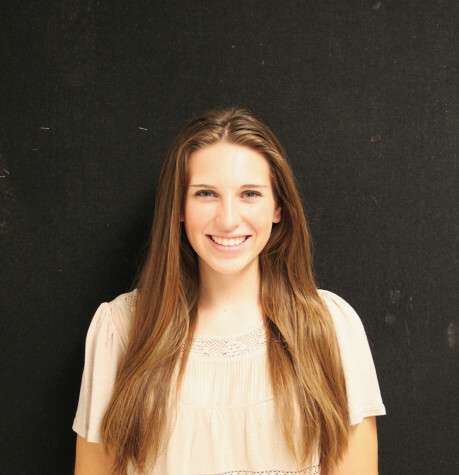 Senior Emily Staples was a photographer for one year and is now the photo editor for The Express and BVNWnews.com. She is involved in NHS, Quill and Scroll National Honor Society for High School Journalists and PEEPs. She likes bath bombs and Bernie Sanders, and her favorite part of newspaper is the dance parties.